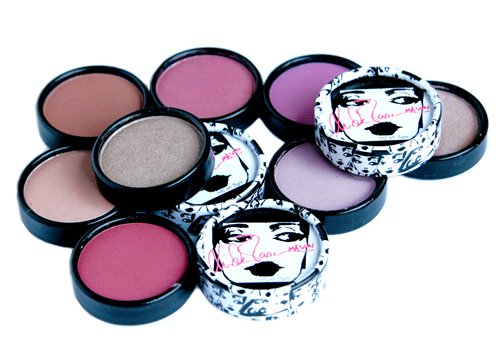 sheer easy-to-use powder cheek color! 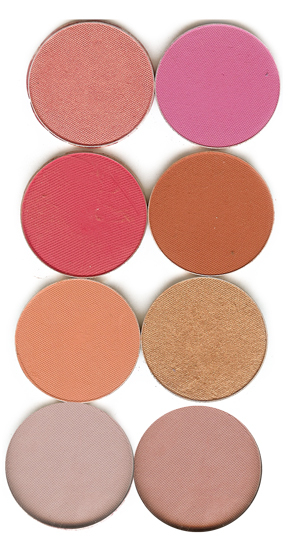 Click a blush color to order. Click here to see a blush brush. to complement your face shape.